For players newer to ultimate who want to work on their core skills. If you are just getting into the game or want to work on a few things before making the jump from social to competitive this is for you. 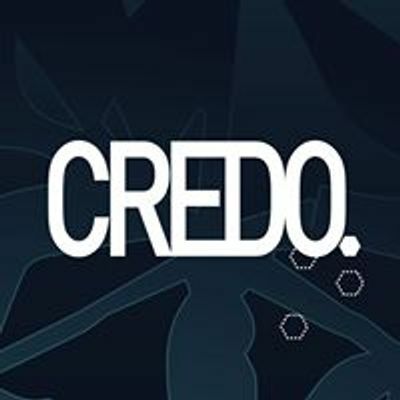 The Credo Sunday Skills Sessions are specifically for players newer to ultimate. It is a friendly group. Each week we work on one or two core skills (throwing, pivoting, marking etc.) and you have the chance to ask for help in any area you want to develop. 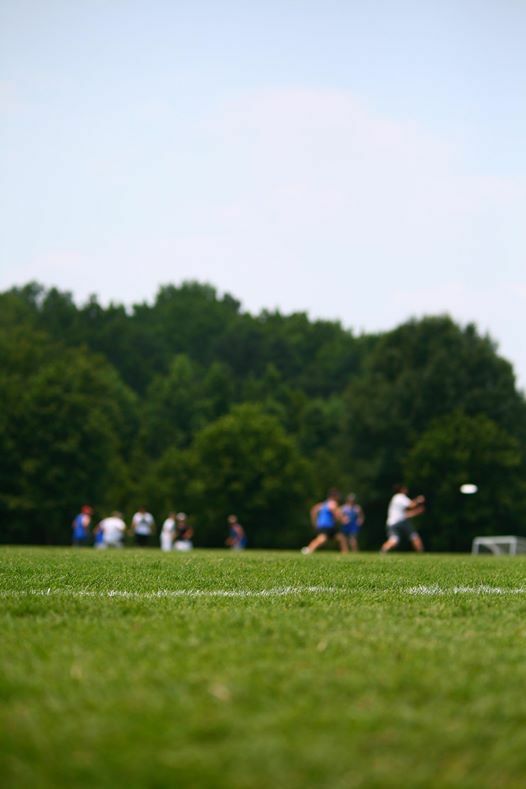 All you need to bring is some water and positive spirit (if you have a disc, cleats, etc. bring them too). Come down to Hagley Park (Bob Deans Fields) this Sunday!